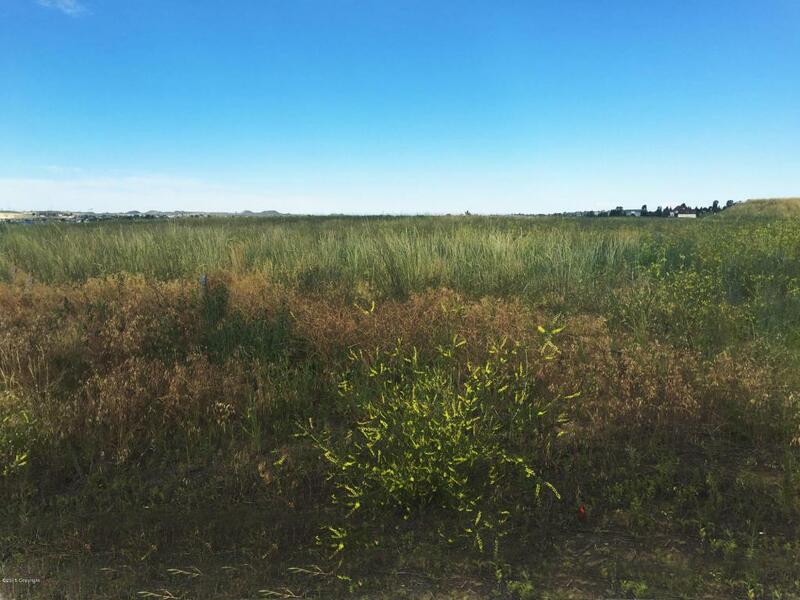 Prime lot to build your dream home on. 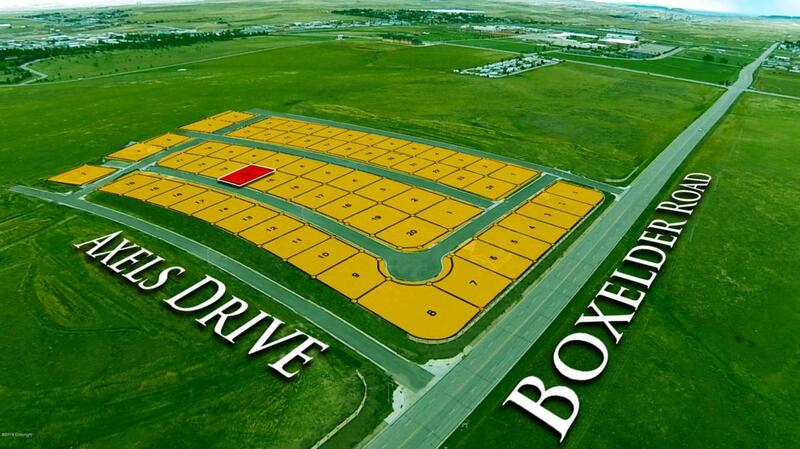 Located in the new heart of Gillette, walking distance from, Camplex, the Field of Dreams, golf courses, and the newest restaurants in town. Let the town grow around you! Call or text today for more information- Jess LaCour at 307-660-5470.